It can be more difficult than you might imagine to find authentic French food in Central London. But luckily, the crème de la crème happens to be right in the heart of Central London. 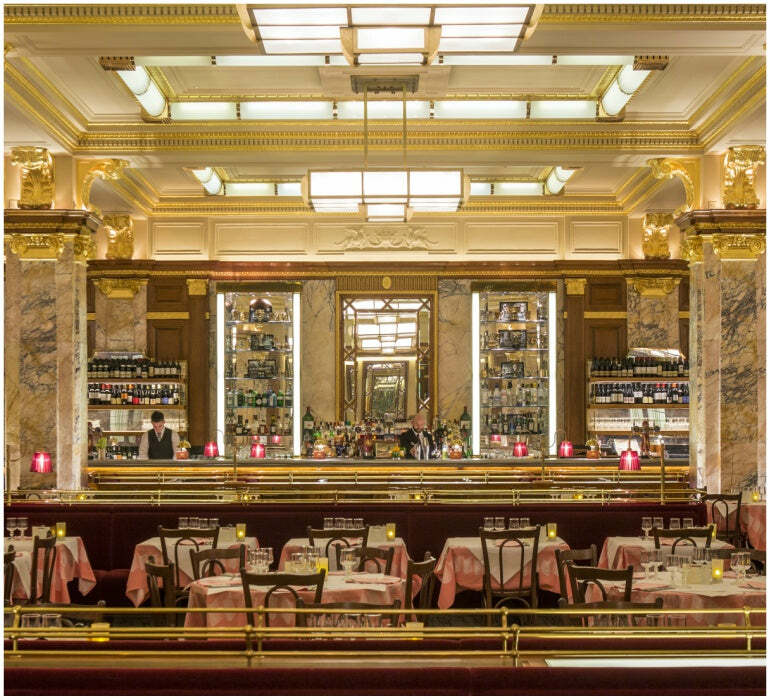 The Idle Man took a trip down to Piccadilly Circus to check out the iconic Brasserie Zédel. 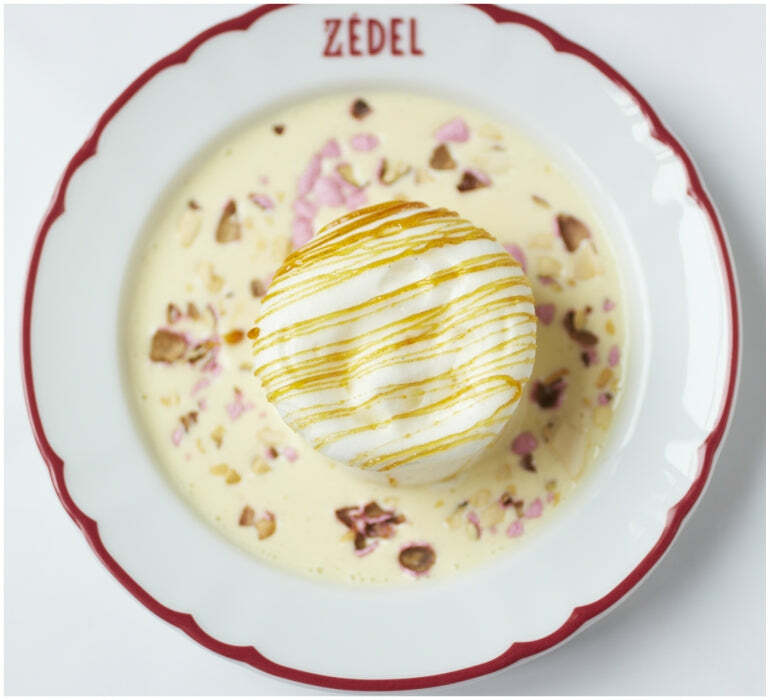 If you're craving that Parisian nonchalant, café society attitude, but jumping on the Eurostar is just a little bit over the top, head to Brasserie Zédel. Looking at the exterior of the classically ornate café front, you'd be forgiven for completely forgetting that you're right in the heart of London's hustle and bustle. But it's into the restaurant that things get really fancy. Head through the café and down the staircase and you're met with floor to ceiling of vintage French theatre posters, before you suddenly find yourself in the underground foyer with possibly the biggest chandelier we've ever seen over head. It's certainly all about the drama here, and being led into the 220 seater ballroom certainly packs an impressive punch. The space was the former Atlantic bar and restaurant, which was once the go-to Soho haunt of the 90s, but has since been decked out with £750,000 worth of 23 carat gold gilding in all the right places. Plush velvets and marble-clad walls are a ode to everything we love about the French bourgeois thing - and with Zédel's Crazy Coqs burlesque-come-cabaret spot next door, you're pretty much transported to back to 1940s Paris. And if the decor exudes quintessential French-ness, then the menu does not disappoint. In such an extravagant setting, you'd be forgiven for expecting prices to match. In reality, Brasserie Zédel is actually ridiculously reasonable, without compromising on culinary expertise. And when starters are as cheap as £2.95, you can definitely fill your boots for less than you might think. The staff really know their stuff, and are more than happy to talk you through the extensive menu - especially useful if you're French GCSE is a distant memory. After sipping on a refreshing gin and tonic, we started with classic escargots in an incredible garlic butter (it has to be done, although maybe give it a miss if you're in a date situation), followed by gratinéed scallops and the French staple, Steak Tartare, which was as delicious as any we've ever had. Granted, we might have ordered a little too much, but our fears of leaving hungry subsided with more than reasonable portions. And then came the mains. We went for the Steak Haché, Sauce au Poivre et Frites (essentially a burger without a bun in peppercorn sauce, but a lot more sophisticated) and grilled hake on a fresh bed of green beans and tomatoes. 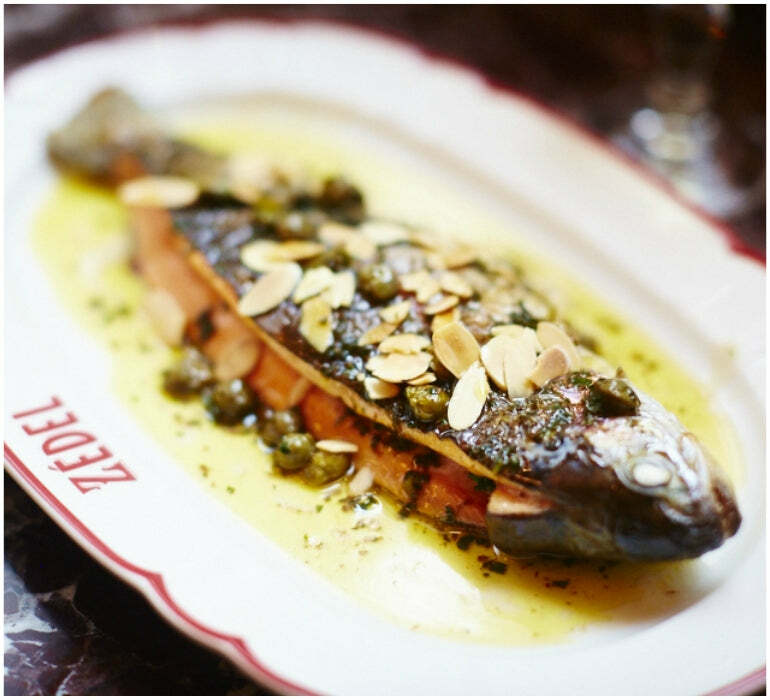 Zédel's menu, like most French cuisine, doesn't necessarily require sharing, but when all the dishes taste this good, it would be rude not to try a bit of everything, right? So interior - tick. Food - double tick. The Idle Man is impressed. 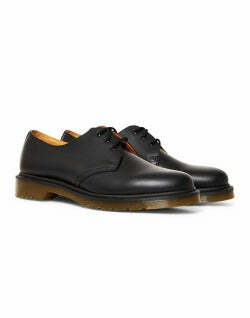 Brasserie Zédel is equally perfect for impressing a date or your visiting parents, but what to wear? 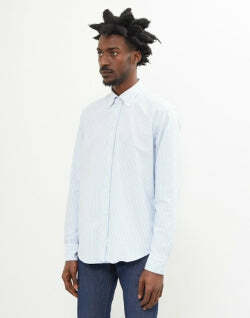 While the surroundings are what one might describe as a bit 'boujie', your dress code doesn't have to be. The restaurant keeps a number of tables aside for walk-ins, so they don't expect you to turn up in a three piece suit. 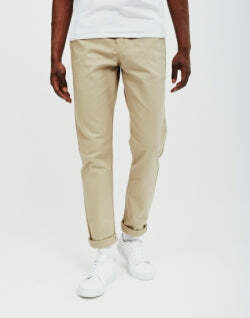 But then again, in a place so decadent, you might feel a bit underdressed in a t-shirt and jeans. Opt for a classic Oxford shirt, tailored trousers and loafers, but ditch the tie and suit jacket - after all, there's nothing more French than a bit of riviera elegance.